At Pryors Hayes we welcome all visitors whether you are new to golf or a seasoned lover of the game. Over the last few year the course has been improved dramatically so if this is your first visit for a while I am sure you will find the course an excellent challenge. On this page you will find links to our online booking system. However, we also have some excellent offers that you will only be able to access by contacting us direct. With so many courses to chose from in Cheshire, where do you go to the get the best deal, whilst still getting to play a course that offer a challenge and at the same time is also in excellent condition. 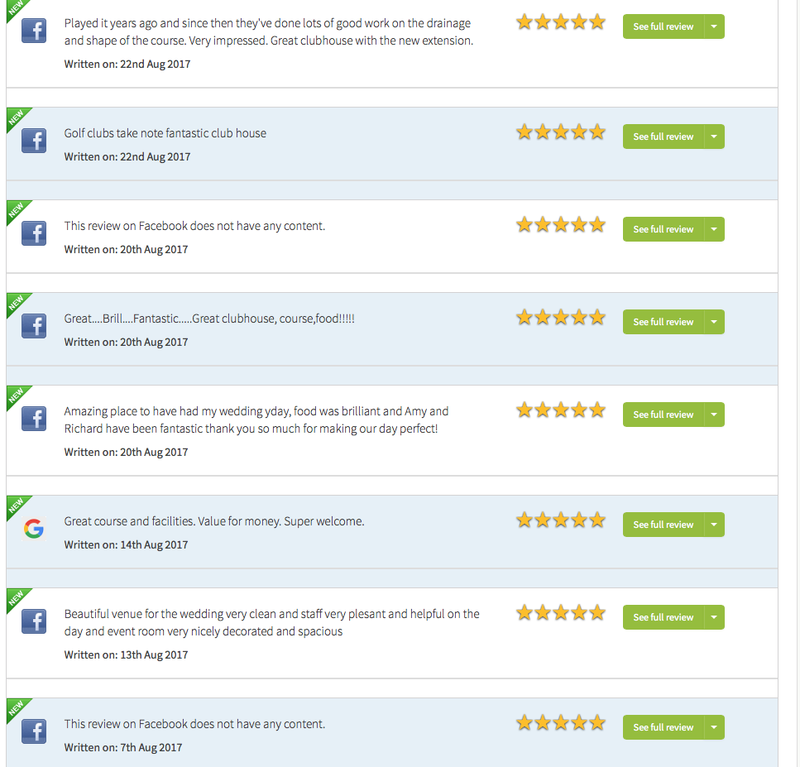 Thank goodness for review sites like Google and Facebook, now you don't have to take our word for it, just read the reviews of recent visitors to Pryors Hayes. please call Joan on 01829 741 250. Offer not available on existing or society bookings.